Choosing the right career will help pave the wave for a better life. There's an old saying that if you make money doing something you love, you'll never have to work another day in your life. Unfortunately, many people find themselves stuck in a dead-end job that offers little or no personal satisfaction. A survey conducted by Pew Research Center found that 30% of employees in the United States view their work as merely a job to pay the bills rather than fulfilling career. To make money doing something that you enjoy, you should explore some of the different business career paths and choose the one that's best suited for you. 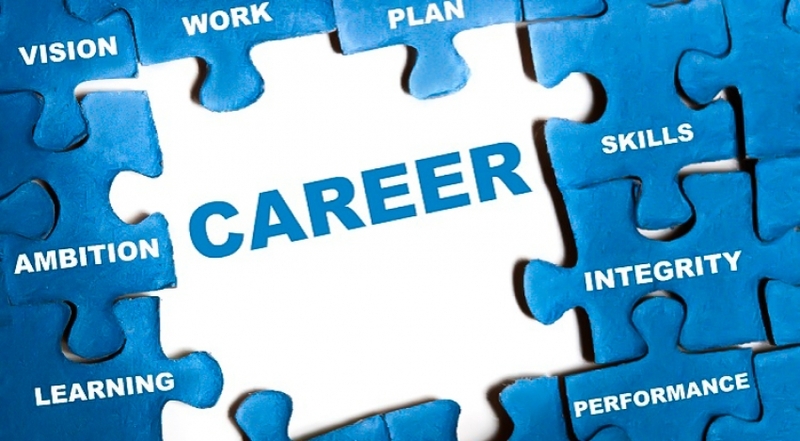 When selecting a career path, make sure it's something you will enjoy doing and remember to take into account your personal strengths and weaknesses when considering careers. Before we go into the different business careers, let's first discuss the difference between a career and a job. While both terms refer to occupational work, they aren't necessarily the same. A job is short-term work -- typically consisting of a set of tasks and responsibilities -- that's performed for money. In comparison, a career is path of many similar jobs. The fundamental difference between a job and career is that only the latter allows you to advance. There are hundreds of business careers, each of which requires a specific set of skills. Accounting, for example, is a career that involves recording financial transactions and assisting businesses and individuals with their personal finances. It's not just a job because it allows workers to advance. As a professional accountant, you may begin working for a small accounting firm. As you progress, the firm may ask you to lead the development of a new location. And later, you may be able to manage the portfolios of corporate clients rather than individual customers. So, which career path should you choose? Start by evaluating your personal interests, strengths, and weaknesses. 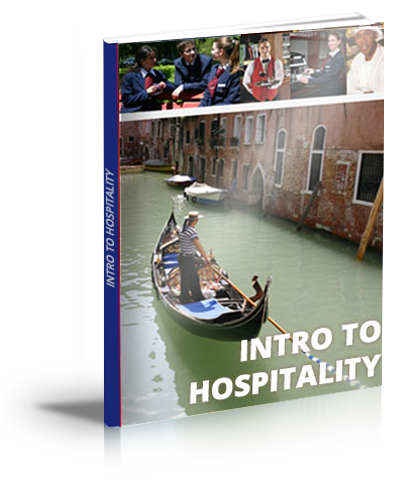 If you enjoy meeting and conversing with new people, you might consider a career in the hospitality industry, such as hotel management or restaurant management. Both of these careers will put your communication skills to the test. Among other things, you'll greet new guests as they enter the establishment, respond to guests' questions, and ensure all their needs are met.